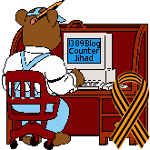 trees and forests — 1389 Blog - Counterjihad! Americans: YOU pay for the national forests. YOU have the right to take videos!